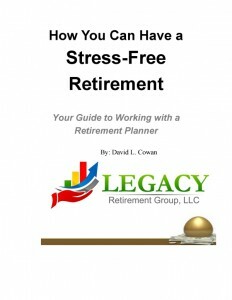 I wrote this book to offer people looking to retire a realistic view of retirement planning. 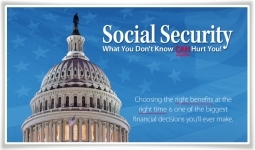 I give a copy to all who attend one of my “Maximize Your Social Security” workshops, as well as, anyone who has been referred to me. There are many fine men and women that work with people to accumulate retirement savings, and they are all decent people that work hard and are fine for what they do. But what I do is take over when close to retirement and teach them how to coordinate their retirement savings with the proper election of Social Security in a way that they can feel free not to worry about retirement income. I offer a written plan that is easy to understand, flexible and easy to follow.